You rely on your Toyota to get you where you need to be every single day. So, when your car stops working, bring it to an auto repair shop that you can trust. 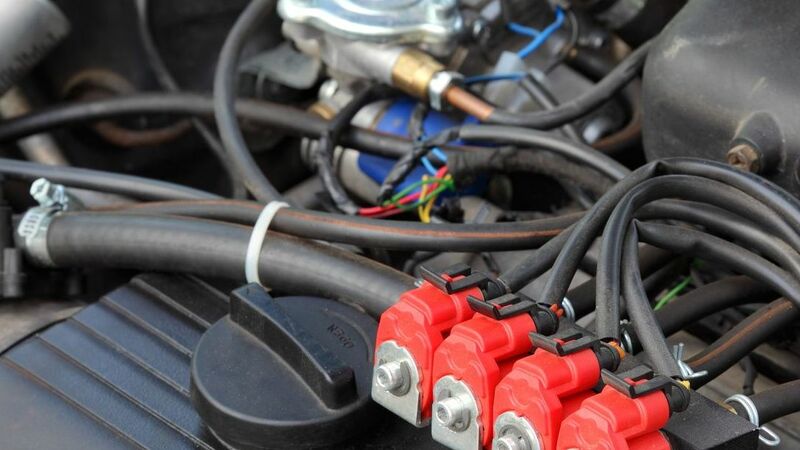 Our highly qualified team of technicians are capable of handling even the most difficult car problems. When that check engine light comes on, don’t worry, just bring it to us. Car troubles can cause you an abundance of unnecessary stress, but with the help of an experienced auto repair shop, you can rest easy knowing that you and your Toyota are in good hands. As a trusted auto repair shop, we work hard to get you back on the road as soon as possible. You can be sure that your car will be repaired in a timely and affordable manner.